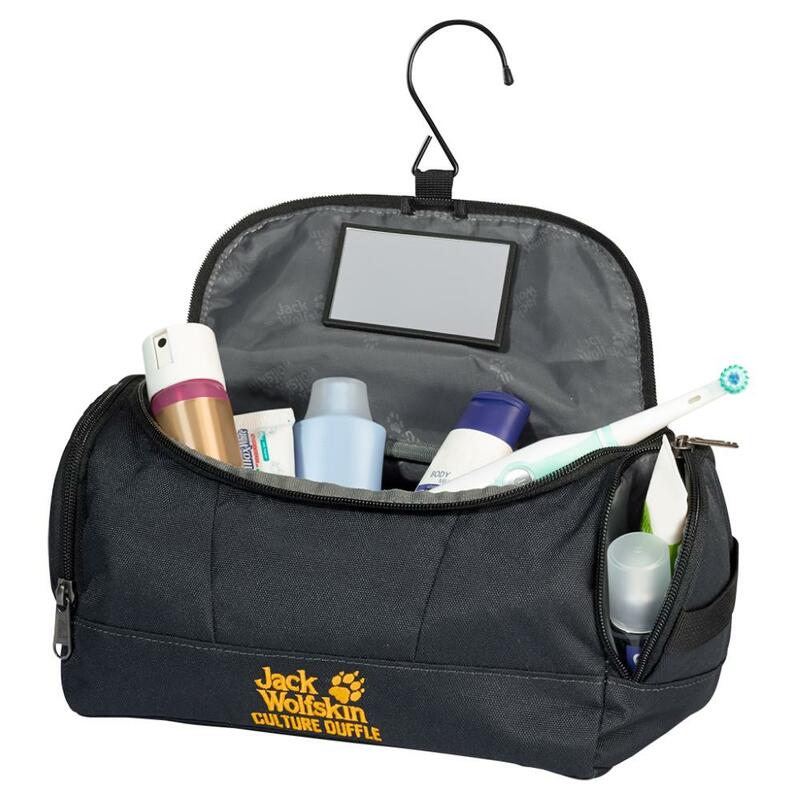 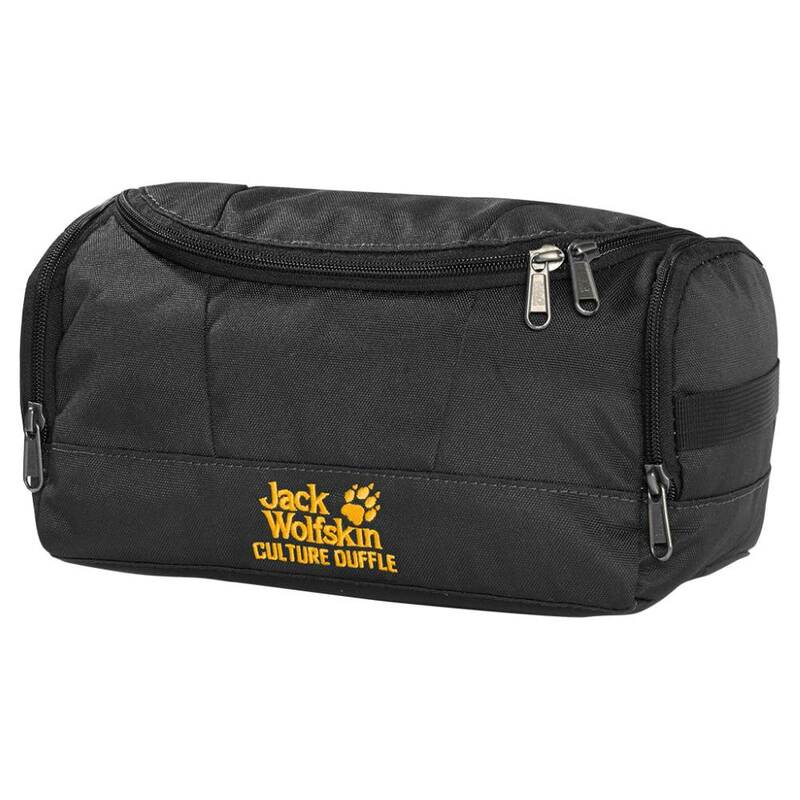 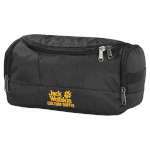 The Jack Wolfskin Culture Duffle is a handy washbag with multiple compartments and two outer side pockets that is ideal for taking your personal grooming items with you. 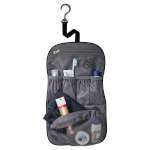 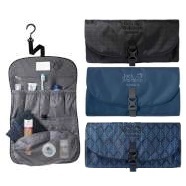 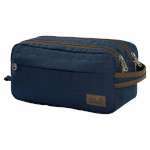 The wide zip and dividing internal compartments make keeping your toiletries organised and easy to see when you need them and its handy stowaway hook and padded base means that you can either hang up your wash bag or have it sat on a flat surface. 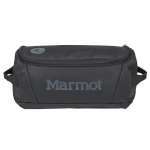 This robust sponge bag is stylish and practical making it ideal for taking on your next adventure.